in western North Dakota. See info in the newsletter. They need help now! 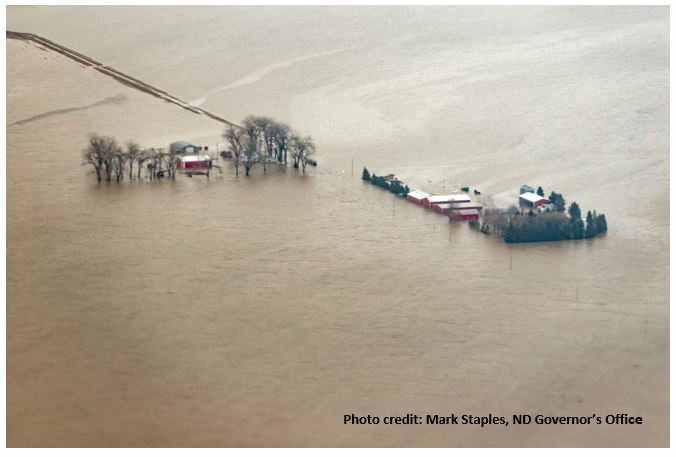 Rapid melting and ice jams are causing overland flooding, leading to road closures, evacuations and impacts to oil production facilities near the North Dakota-Montana border this week. The flooding is a direct result of unusually thick ice causing a jam at the confluence of the Yellowstone and Missouri Rivers southwest of Williston. The Missouri River is still frozen and the ice and water coming down the Yellowstone has no place to go other than out of its banks. According the Karolin Jappe, McKenzie County Emergency Manager, the area has had seven to 10 miles of ice jams. The overland flooding has forced 49 families out of their homes. Several miles of county roads north and south of Highway 200 in the area around Cartwright and Fairview remain closed. For a complete and updated road closure listing, click here. 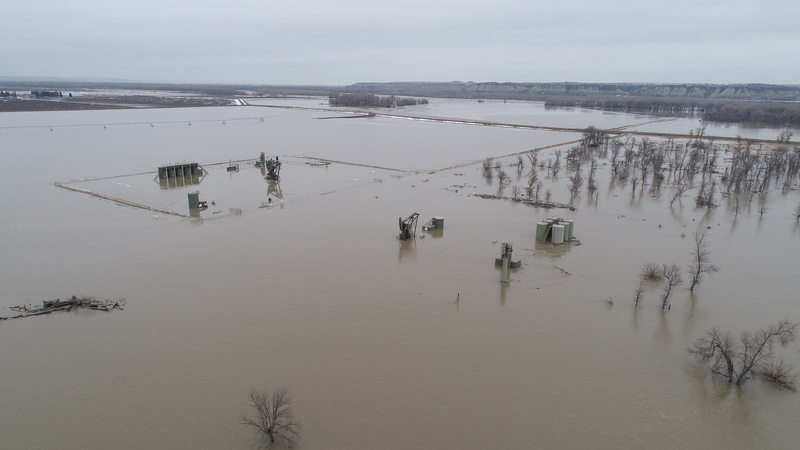 The North Dakota Department of Mineral Resources is keeping a close eye on several oil wells in the flooded areas and monitoring the facilities using drones. 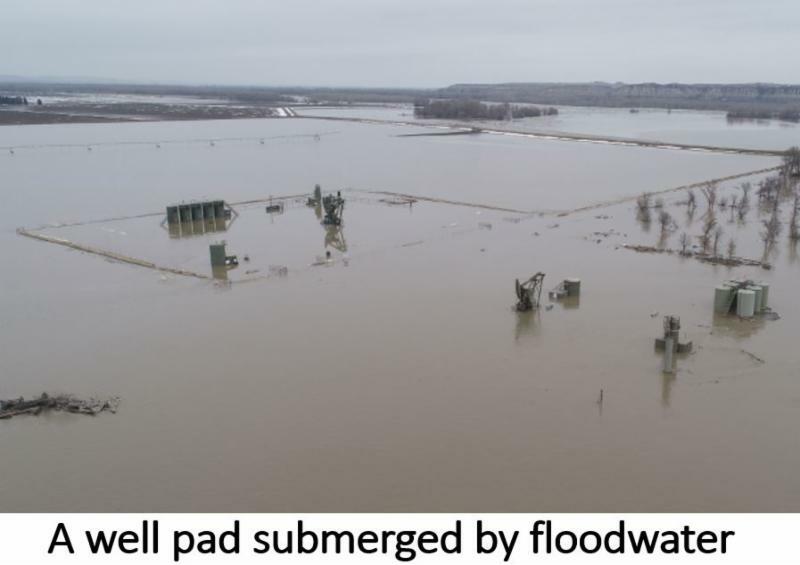 DMR reported Wednesday that 69 well pads were impacted by rising waters. An oil sheen was reported at one of the locations. DMR Director Lynn Helms addressed the situation at this week’s ND Industrial Commission meeting. In early March, Helms said his agency was alerted to potential flooding in the area so the agency responded by notifying operators in the potential flood zone to shut-in the affected wells and prepare for flooding. One of the many problems reported with the rising water was floating propane tanks. Helms said his agency is keeping a sharp eye on those tanks. Click here for more comments from Lynn Helms. While the flooding rages in western North Dakota, some are focusing on recovery. Many families and farming operations have been significantly impacted by the unusual and devastating overland flooding mostly in western McKenzie County. Karolin Jappe, McKenzie County Emergency Manager, said recovery from the flooding will take a long time. Click here for her comments. Gov. 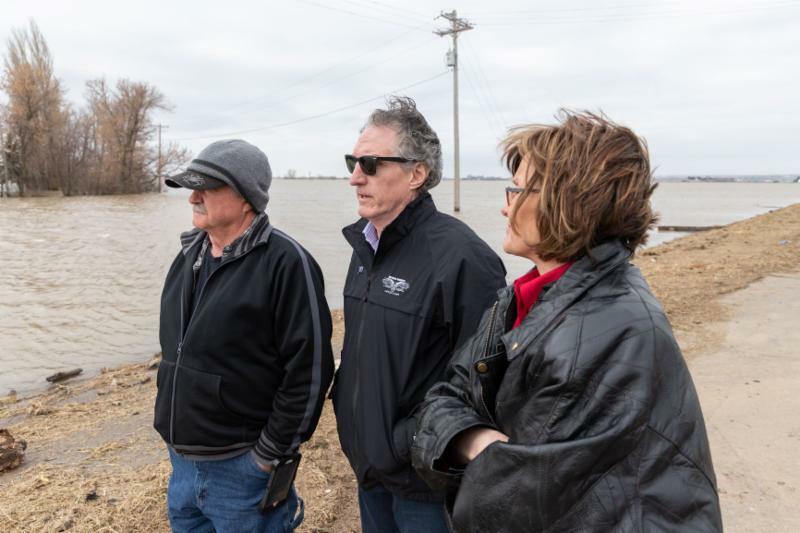 Doug Burgum declared a statewide flood emergency earlier this week after visiting the flood impacted areas. He said some state resources are being made available to help. Unfortunately, many of the impacted families do not have flood insurance since they had rarely experienced flooding in the area, and some were not even eligible. Click here for comments from Karolin Jappe. North Dakota Community Foundation set up a Disaster Response Fund to help flood victims in McKenzie County. Money donated to this fund will be used to give grants to agencies assisting individuals affected. NDCF has waived its fees on any donations made to the fund. After touring flood-affected areas along the Yellowstone River in western North Dakota and eastern Montana this week, Gov. Doug Burgum declared a statewide flood emergency. The order activates resources from the North Dakota National Guard and provides emergency relief pertaining to weight restrictions on state highways and interstates. According to the order, “Load restrictions for non-divisible loads and spring road restrictions for divisible loads for the affected areas and necessary counties may be waived and later reinstated for vehicles necessary for levee construction and other flood fight efforts at the discretion of the NDDOT." Click here for the executive order. Click here for an article from the Bismarck Tribune on Burgum’s declaration. Photo credit: Mark Staples, ND Governor's Office. Pictured are McKenzie County Commission Chairman Tom McCabe, Gov. Burgum and McKenzie Co. Emergency Manager Karolin Jappe. Arguing that the state should not commit future legislatures to pay for bonded indebtedness, the House voted 55-34 this week to defeat legislation that would have expanded an existing revolving loan fund for local infrastructure projects. SB 2275, introduced by Senate Majority Leader Rich Wardner, would have used $55 million in Legacy Fund earnings to purchase up to $500 million in bonds to finance the loan pool. 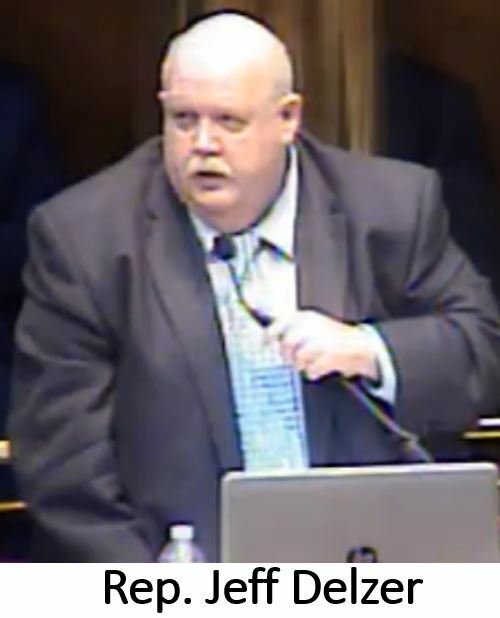 Wardner referred to the legislation as “Prairie Dog III” because it complements the infrastructure funding provided in HB 1066, known as Operation Prairie Dog which passed earlier this session and has been signed into law by the governor. House Appropriations Committee Chairman Jeff Delzer, R-Underwood, urged a No vote on the bill. He said the state’s financial picture could change, making it difficult to repay the money. Click here to listen to Delzer’s comments. Despite getting 34 Aye votes, only one House member stood up to defend the legislation. Rep. Thomas Beadle, R-Fargo, said the state can easily afford the bill, and it would allow cities and counties to save money. Click here to listen to Beadle’s comments. Beadle cited the Fargo flood diversion project as an example of a project that’s getting more expensive. He said inflation adds another $150,000 to its cost every day. Two legislative proposals that originally would have used bonding to finance major highway and school construction projects are still alive in the legislative process, but have been stripped of their bonding provisions. SB 2268, known as the Corridors of Commerce bill, passed the House this afternoon on a 82-4 vote. In its original form, the bill would have allowed issuance of up to $100 million of debt to pay for improvement projects on two lane highways that carry a lot of heavy truck traffic. Backers of the bill have a project to widen portions of Highway 85 in mind. As amended, the bill merely declares the legislature’s intent to support such projects, but does not identify a funding source. The House Appropriations Committee is currently holding SB 2214, a bill that is intended to expand the availability of low interest loans for school construction projects. 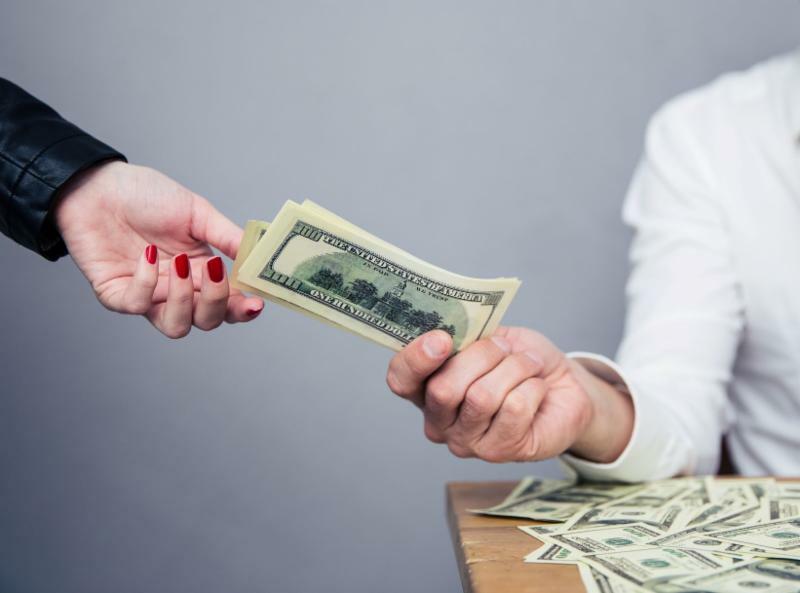 The original bill would have issued up to $250 million in debt for the loan fund, but in its amended form it would simply transfer $75 million from the Foundation Aid Stabilization Fund to the existing revolving loan fund. Bank of North Dakota officials met with members of the state Industrial Commission this week to outline the financial picture for the rest of this biennium and the upcoming 2019-2021 biennium. NDIC members received a document developed by BND to provide an overall picture of expected cash flows and outline how bonding could play a part in managing the state’s finances. BND President Eric Hardmeyer said he expects revenue through the remainder of this biennium and the upcoming biennium will be sufficient to meet expenses. But Hardmeyer said the state could do a better job managing its cash flow through the use of bonded indebtedness. Hardmeyer noted the oil price downturn in 2015-2016 forced the state to make steep budget cuts in 2017. 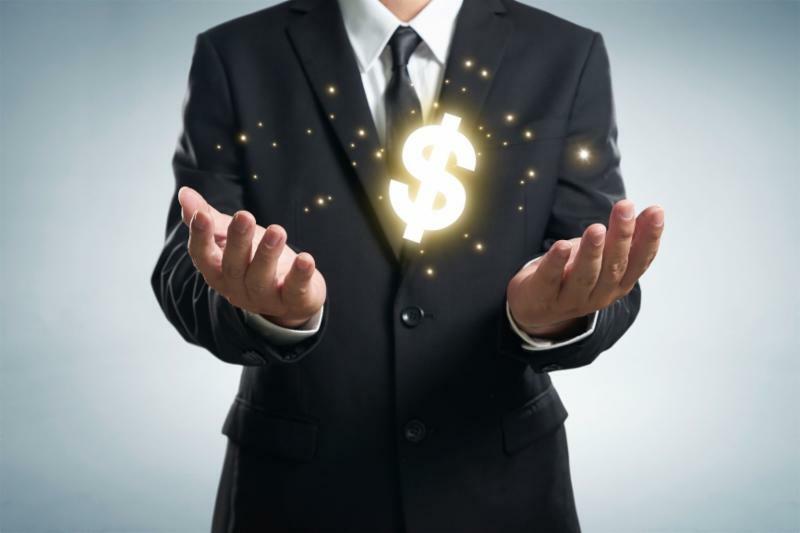 “If you want to even out your revenue stream, there’s ways of doing it through an appropriate amount of debt issuance – bonding – instead of spending all your cash and sitting on your hands for two years after that because you don’t have any,” Hardmeyer said. Acknowledging that “maybe we’re overstepping,” Hardmeyer said bank officials are trying to educate legislators about the benefits of bonding as it relates to a cash flow strategy. Senate Majority Leader Rich Wardner and other legislators asked BND in 2018 to help develop ways to expand the infrastructure revolving loan fund and the school construction revolving loan fund. 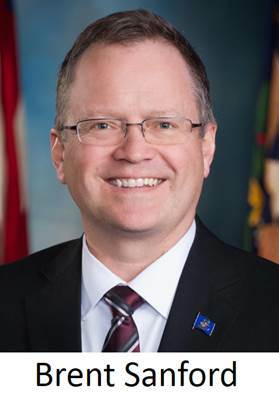 Agriculture Commissioner Doug Goehring, a member of the NDIC, said he appreciates the bank’s effort to clarify the financial picture, noting that there are several competing revenue projections circulating in the Capitol. NDIC members walked through a spreadsheet showing projected revenue for the current biennium and the 2019-21 biennium. Governor Doug Burgum has been critical of the legislature’s decision to underestimate oil tax revenue, and instead show it as a revenue transfer at the end of the biennium from the state’s Strategic Investment and Improvements Fund (SIIF). Legislation aimed at straightening out a misallocation of oil extraction tax revenue was amended this week to repay two of the state funds that have been shorted money for more than 10 years. Land Commissioner Jodi Smith discovered that the state's share of extraction tax collected from oil produced on the Fort Berthold Reservation had not been deposited in the Common Schools Trust Fund, the Foundation Aid Stabilization Fund and the Resources Trust Fund. All totaled, the three funds should have received about $270 million more than they did. At a meeting of the Senate Finance and Taxation Committee, Senator Rich Wardner, R-Dickinson, pitched an amendment to SB 2362, legislation that is aimed at straightening out the mess. Wardner’s amendment would transfer $64,370,000 to the Common Schools Trust Fund from the general fund at the end of the 2019-21 biennium. The amendment makes no mention of approximately $12 million in lost interest earnings that the Land Department estimated the fund is owed. The amended version of the bill would also increase by half of one percent the amount of extraction tax earmarked for the Resources Trust Fund until the approximately $130 million owed to the fund is repaid. At the current oil price and production level, full repayment would take about 20 years. The legislation does not include language to repay the Foundation Aid Stabilization Fund because it is basically a pass-through account. Legislation that landowner rights groups have characterized as a “taking” passed the House 65-26 on Thursday, but will receive additional scrutiny in a House-Senate Conference Committee. Among other things the amended version of SB 2344 provides a new definition of land that says it “means the solid material of earth, regardless of ingredients, but excludes pore space.” The language upsets property owners who say it amounts to taking away rights to their land. A subcommittee of the House Energy and Natural Resources Committee met seven times to hear testimony and consider amendments to the bill. Rep. George Keiser, R-Bismarck, who chaired the subcommittee, pitched the bill on the House floor. He said it is needed because if the bill doesn’t pass, the threat of litigation will drive oil producers out of the state. Click here to listen to Keiser’s comments. Rep. Mike Lefor, R-Dickinson, agreed with Keiser. He said the bill is needed to protect the rights of landowners who hold mineral rights. Click here to listen to Lefor’s comments. Rep. Marvin Nelson, D-Rolla, opposed the bill. He said passing it in its current form would create a battle between landowners and mineral producers. The conference committee that will hammer out differences between House and Senate versions of the bill will be appointed next week. For more information, see articles from the Bismarck Tribune and KFYR-TV. What began as a five-page bill that would have made modifications to the state’s Foundation Aid funding formula for schools, has turned into a 22-page bill that incorporates several funding provisions found in other legislation. 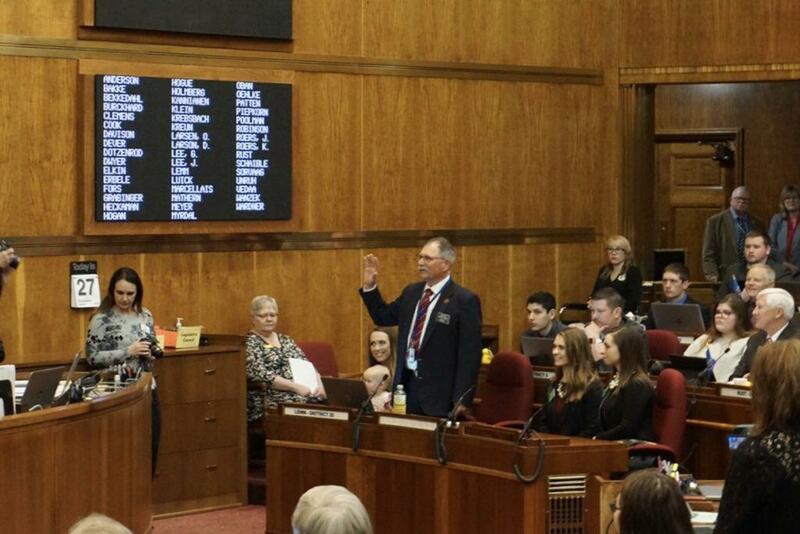 The major amendment to SB 2265 was approved in the House Education Committee on Wednesday. The committee’s chairman, Rep. Mark Owens, R-Grand Forks, explained the lengthy bill to the House Appropriations Committee yesterday. Owens stood at the podium for more than 90 minutes going through the bill’s 21 sections and answering questions from committee members. Among its new provisions, the bill would move the state aid formula toward “on-time funding” in the second year of the 2019-21 biennium. Current state aid payments are based on the previous year’s school enrollment, which can have a huge financial impact on districts with rapidly growing enrollment. The bill would provide $3 million for rapid enrollment grants, credited at the rate of $4,000 per student. However, a $3 million appropriation was not adequate to cover the need in the current biennium, so grant funds were pro-rated to just over $2,300 per student. The legislation would also require all school districts to achieve the desired 60-mill property tax target over time. Numerous districts, especially in western North Dakota, have lower mill levies because of substantial increases in property values. In its current form, the bill would effectively impose penalties on those districts because it fails to allow gross production tax revenue received in lieu of property taxes to be counted as a local contribution. The bill also includes language specifically aimed to benefit Williston District #1 regarding tuition rates charged to neighboring districts who send students to Williston High School. Sections of the bill would also provide grants to address student behavioral health needs, and it requests an interim study of the state school aid formula. This afternoon the Senate passed HB 1332, a bill that would allow a qualified individual to carry a concealed gun on school property. The 31-14 Senate vote fell in line with the House in mid-February where that chamber passed the legislation 77-15. 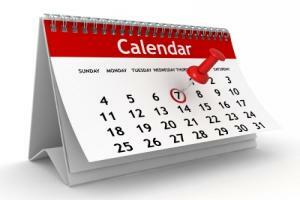 The bill gives each school district the option to participate. Should a district decide to place an armed responder, it would be required to develop a plan that includes training for the individual. The plan must be approved by local law enforcement and the ND Department of Homeland Security. 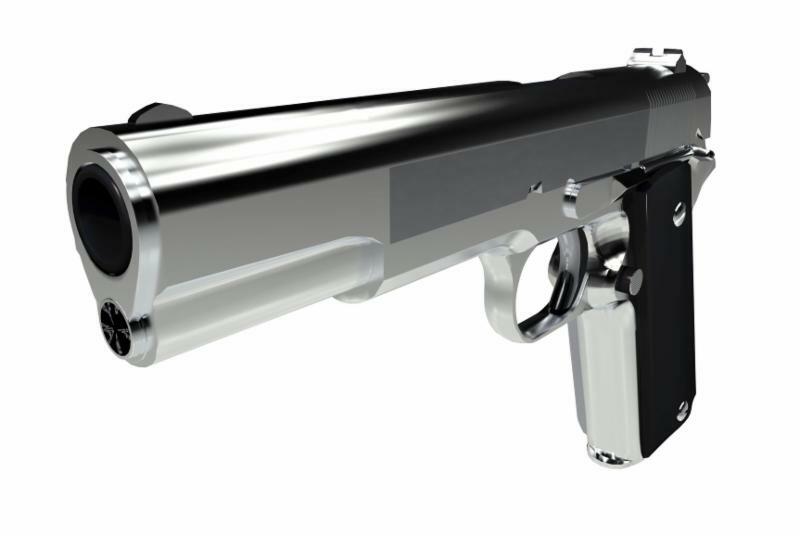 The Senate added two amendments to the bill; one to ensure the identity of the armed first responder is held confidential in the school district, and the other to specify that the armed responder may not be directly responsible for supervising students at the time of an incident that requires action. 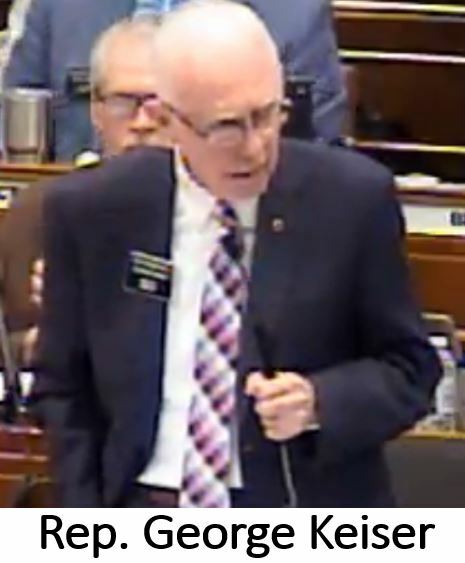 Sen. Donald Schaible, R-Mott, commented in the Senate floor discussion how the bill is probably not wanted by many, but is an unfortunate necessity especially for school districts in rural areas. Click here for comments from Sen. Schaible. Sen. Diane Larson, R-Bismarck, also spoke in favor of the bill saying that in smaller, more rural schools, law enforcement could be located some distance from the school location making a timely response to an emergency call challenging. Click here to listen to Larson's comments. Sen. Merrill Piepkorn, D-Fargo, argued against the bill, questioning the training of an armed first responder for the schools. Click here for Sen. Piepkorn's comments. If the House concurs with the Senate's amendments, the bill would head to the Governor’s desk. The definition of “bullying” in North Dakota legislation could include the practice of cyberbullying after the House voted overwhelmingly 83-7 to change existing law. Since the bill was amended in the House, it now goes back to Senate where that body voted in mid-February to advance the legislation by a decisive vote of 44-1. 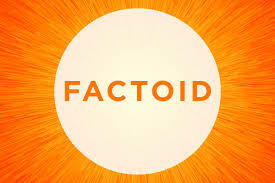 Legislation to counter school bullying was first addressed in the 2011 legislative session requiring each district in the state to develop and implement a bullying policy. 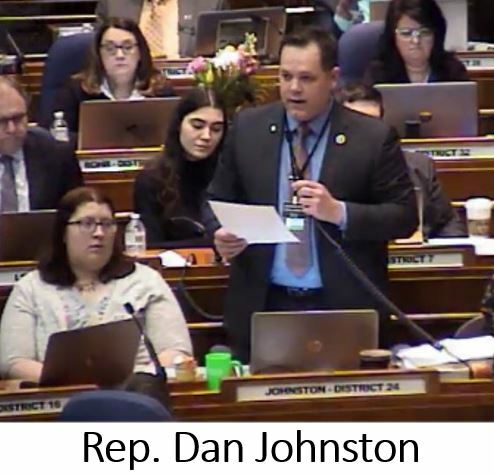 Rep. Dan Johnston, R-Kathryn, commented on the bill saying that times have changed and bullying can now extend far beyond just the school grounds. The Senate this week overwhelming rejected HB 1457, a bill that would have opened a contest to develop a new state logo replacing the one developed by a Minnesota company just last fall. Rep. Marvin Nelson, D-Rolla, brought the bill to the House where the measure sailed through 77-14 in February. Nelson, along with other supporters, were critical of how the logo was developed below the public bid threshold and without the opportunity for designs from North Dakota artists or graphic designers. 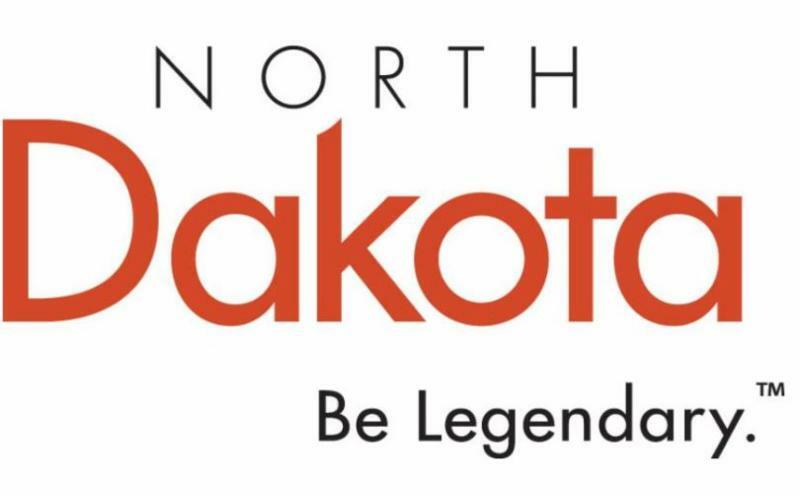 The bill would have offered $9,500 as first prize and required the new logo be ready for use in the 2020 North Dakota Travel Guide. The contest would have been administered by the Department of Commerce which would establish criteria, requirements and submission rules. Sen. Kristin Roers, R-Fargo, said the Senate Government and Veterans Affairs Committee felt timing was premature to redesign the logo and that the bill’s fiscal note did not adequately reflect all expenses related to launching another new logo. Click here for comments from Sen. Roers. 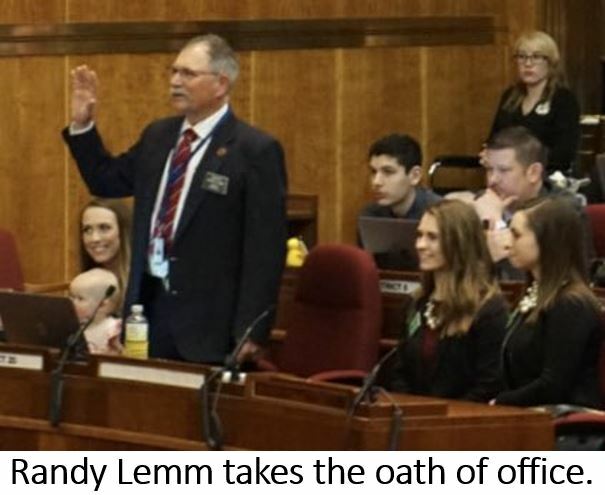 Surrounded my members of his family, Randy Lemm was sworn in Wednesday as the newest member of the North Dakota Senate. Lemm, who farms and ranches near Hillsboro, replaces Arne Osland who resigned for health-related reasons. He will represent District 20, which encompasses an area adjacent to the Minnesota border between Fargo and Grand Forks. Lemm has been assigned to the Agriculture and Judiciary Committees. North Dakota’s top oil regulator made a trip to Olympia, Washington, last week to testify in opposition to legislation that would effectively shut down Bakken crude oil rail shipments to the West Coast. Lynn Helms, director of the Department of Mineral Resources, briefed members of the state Industrial Commission this week about his trip. Helms said around 200,000 barrels of Bakken crude moves by rail through Washington each day to three refineries in the state. In his testimony before the state House Environment and Energy Committee on SB 5579, Helms said the state of North Dakota would sue the state of Washington if the bill becomes law. He said DMR has asked the legislature for an additional $500,000 in its budget to cover the cost of litigation should it be needed. Helms credited the Western States Petroleum Association for organizing testimony to oppose the bill. He said others who testified presented compelling arguments. The bill was previously approved by the Washington Senate on a 27-20 vote. Helms said if the bill is to pass, it will have to receive House committee approval by the end of next week. Lieutenant Governor Brent Sanford won national recognition this week for his strong leadership on energy and environmental issues. Sanford received the 2018 Public Leadership in Energy and Environmental Stewardship Award presented by Baker Hughes, a GE Company, in partnership with the National Lieutenant Governors Assn. (NLGA). 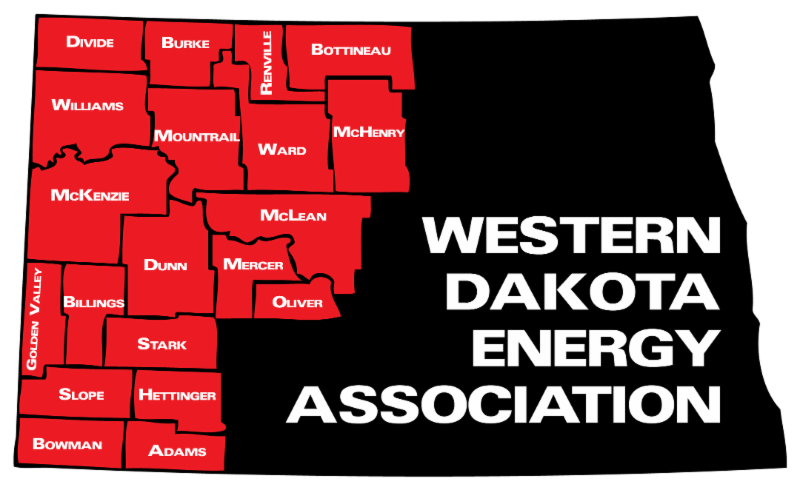 The award is given to recognize a NLGA member who is committed to working within a state, region and/or communities as a steward of both energy and the environment. The award recognizes an official who played key roles regarding energy and environmental stewardship to enhance the lives of constituents and impact American life including energy, the economy, water issues, clean technology, the environment, transportation, job creation, education, health care and more. 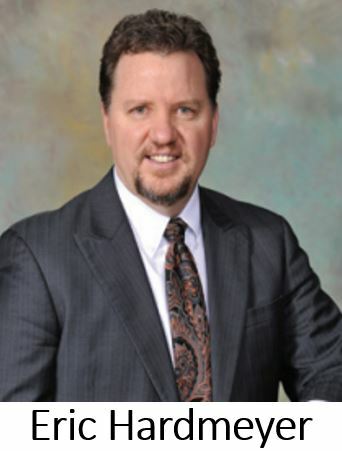 Sanford is the 38th lieutenant governor of North Dakota and a third-generation business owner. He served as mayor of his hometown of Watford City from 2010 to 2016 and was a city councilman for four years prior to being elected mayor. Click here for a news release from the Governor’s office on Sanford’s award. 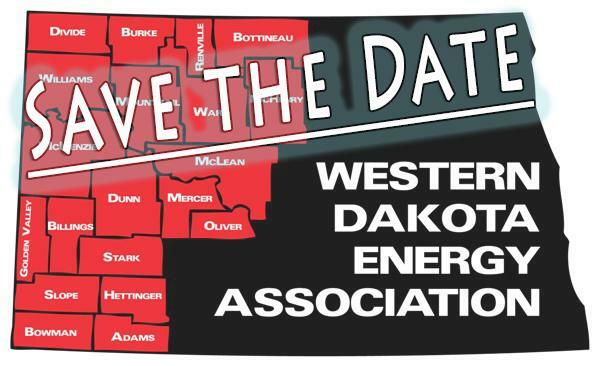 The ND Public Service Commission will hold a public hearing in Watford City on Wednesday, April 3, regarding a proposal for a natural gas liquids pipeline project in McKenzie County. 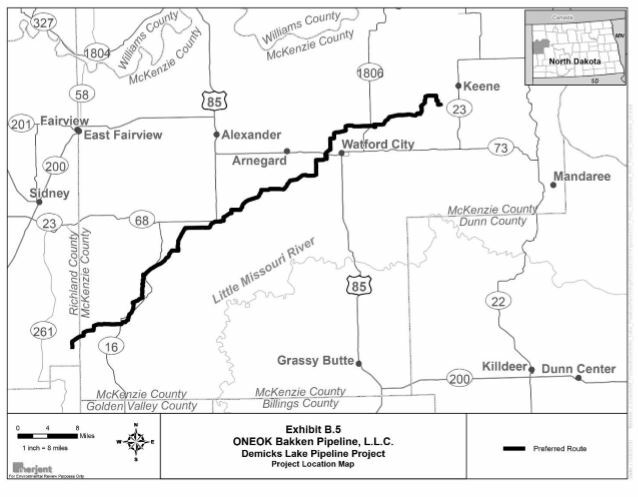 ONEOK Bakken Pipeline is proposing to construct an approximately 77 mile-long NGL pipeline (approx. 74 miles in North Dakota) that would start at the ONEOK Demicks Lake Natural Gas Processing Plant in McKenzie County and extend to the southwest ending in Richland County, Montana at an interconnection with another pipeline. The 20-inch steel pipeline would be designed to carry a maximum throughput of 40,000 barrels per day. The pipeline would carry Y-grade NGLs (a mixture of ethane, propane, butanes, iso-butane mix, pentanes, and natural gasoline). Estimated cost of the project is $125 million. The North Dakota portion of the pipeline would be located entirely in McKenzie County. The hearing provides an opportunity for the public to contribute to the PSC’s official record. People with concerns, questions or support/opposition for the project are encouraged to attend the hearing and present their information. 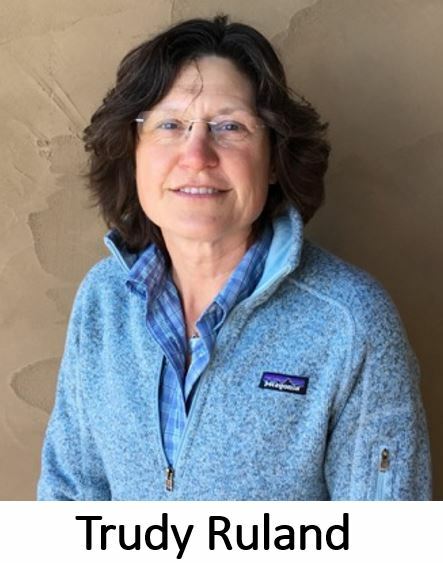 Mountrail County Commissioner Trudy Ruland was elected this week to serve as chairman of WDEA’s LoadPass Advisory Committee. 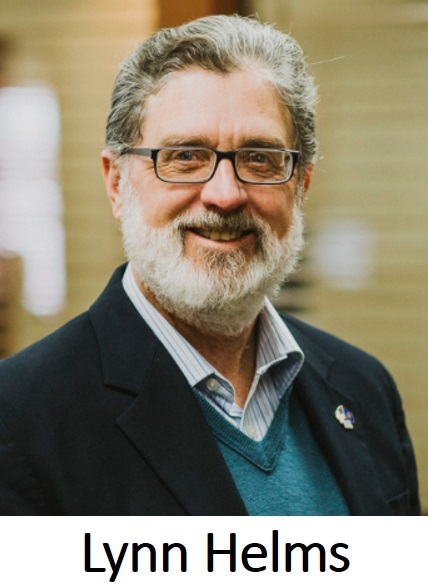 Ruland, who also serves as a member of WDEA’s Executive Committee, succeeds Williams County Commissioner Wayne Aberle who lost his bid for re-election last November. The advisory committee is made up of road superintendents, engineers, law enforcement personnel, and local elected officials from member counties and cities. The committee is responsible for developing recommendations for changes or improvements to the LoadPass truck permit system operated by WDEA. The group voted to change the requirement that the first semi-annual meeting of the year will be held in the first quarter of the year. 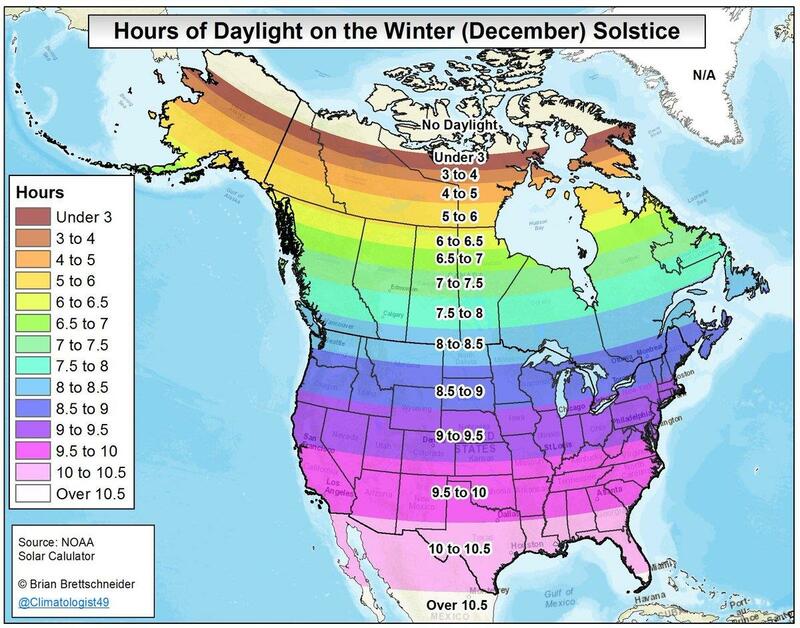 This timeframe was changed to the first half of the year, so the meeting can be scheduled to avoid frost law season if necessary. The group voted to recommend both At Large member seats be two-year terms instead of the current one year, and that they be elected in alternate years. In addition to Ruland’s election as chair, Billings County Sheriff Pat Rummel was chosen as vice chair of the advisory committee. Other members are Stark County Road Superintendent Al Heiser, McKenzie County Sheriff Matt Johansen and Dunn County Commissioner Daryl Dukart. LoadPass Permits currently has 26 member counties and two cities. 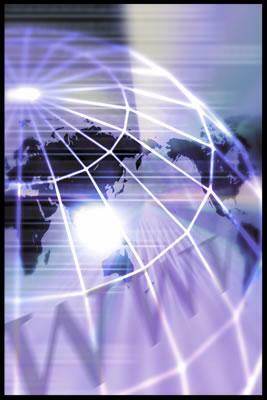 Venezuela leads the world with the largest oil reserves at 300.9 billion barrels. Saudi Arabia comes in second at 266.5 billion and Canada in third place at 169.7. Iran and Iraq are fourth and fifth. The United States comes in just outside the top ten at No. 11 with 36.5 billion barrels.